For some people, skincare is a second language. For others, beauty buzzwords are confusing and vague and they leave them feeling unsure and intimidated, especially when it comes to the varied categories of exfoliants. And we get it. After all, there's a lot to learn. There's physical exfoliation, chemical exfoliation, AHAs, glycolic acid, lactic acid, and—okay, let's back up and go to square one. Consider this an exfoliation crash course. As we know, exfoliation is removing dead skin, debris, and pore-clogging material away from the surface of the skin to reveal newer, brighter skin underneath. Just know there are two different kinds of exfoliation: physical and chemical. Physical refers to anything with a slightly grainy or abrasive texture that you massage into your skin to manually remove buildup. Chemical exfoliation, on the other hand, utilizes safe-for-skin acids that break through debris and dead skin on a cellular level. Chemical exfoliation can be further broken down into the specific acids that are used. "Acids work to improve skin by removing the top layers of the skin through weakening the lipids that bond them together, thus removing dull and dead skin cells and revealing healthy skin cells," says Dendy Engelman, MD, dermatologist and director of dermatologic surgery at Metropolitan Hospital Center. These include lactic acid, salicylic acid, and yes, glycolic acid. Though all are good options if used correctly, the latter is particularly effective, which seems to be why glycolic exfoliation treatments have exploded in popularity over the past few years. Before we launch into the wonders of glycolic acid, know that the word "peel" pops up frequently. According to Carl Thornfeldt, MD, founder of Epionce,"A peel is any compound put on the skin to increase epidermal cell proliferation and remove stratum corneum and plugs within pores." Essentially it refers to the process of putting acid onto the skin to exfoliate—acid that hasn't been mixed or diluted with other skincare ingredients. Glycolic acid is a popular choice for a chemical peel, but there are many, many others that can be used. Take it from Yoon-Soo Cindy Bae, MD. She's a dermatologist, a clinical assistant professor at NYU dermatology, and an associate at the Laser & Skin Surgery Center in New York. "Other acids that can be used include glycolic, lactic, mandelic, tartaric, malic citric, trichloroacetic, salicylic, carbolic, and so on. Some of these acids are used in combination as well and come in different strengths." Where Does Glycolic Acid Come From? Glycolic acid is an AHA, which is short for alpha-hydroxy acid (the name refers to its chemical makeup). According to Cecilia Wong, founder of Cecilia Wong Skincare and celebrity facialist, it's made from sugarcane. This differs from other acids, like lactic acid, for example, which is made from sour milk. "It's much milder and very gentle. The recovery time is faster, and it's a great option for sensitive skin." [Ed. note: although lactic acid is a great exfoliant for sensitive skin, you shouldn't be so quick to write off glycolic. Krista Eichten, vice president of products and services at Sanitas Skincare and licensed esthetician, says that glycolic acid reigns supreme as far as chemical peels go. "Glycolic acid is the gold standard in chemical peel formulations and is the go-to for many professional skin therapists for its proven ability to transform the health and appearance of a multitude of skin types," she says. This goes back to that chemical makeup we mentioned before. "Glycolic acid has a small molecular structure, giving it the ability to travel deep into the layers of the skin," she continues. "Once there, the acid dissolves excess sebum and dead skin cells, revealing smoother, brighter, and younger-looking skin." Lactic acid, on the other hand, has a larger molecular structure. "This means that lactic acid is not able to penetrate as deeply into the layers of the skin." That doesn't necessarily sound like a good thing, but it can be. "The benefit of this difference is that lactic acid is mild and it's more suitable for dry to sometimes even sensitive skin types. 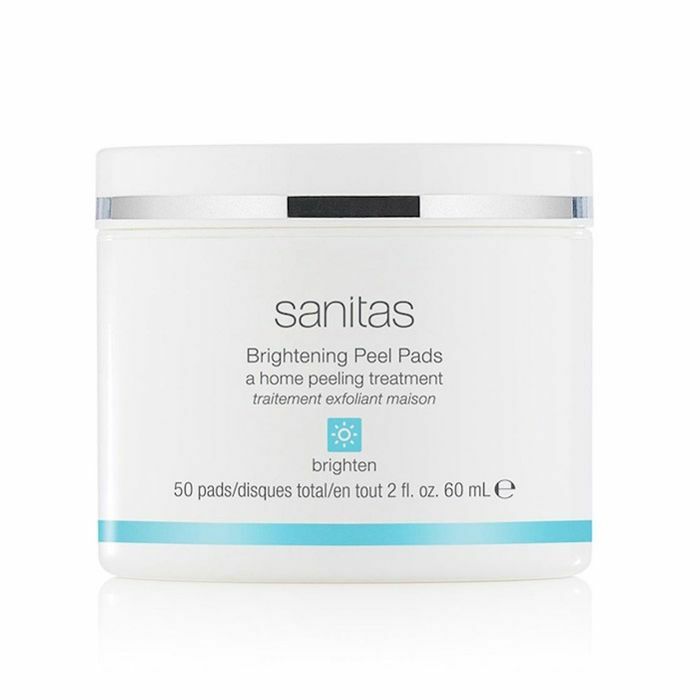 This is a favorite ingredient for brightening and also for exfoliating dry, sallow skin," Eichten says. How Can It Benefit My Skin? The benefits of undergoing a glycolic peel seem endless. Wong lauds it for stimulating natural collagen production, along with diminishing the appearance of fine lines and wrinkles over time. As Eichten mentioned, it penetrates deeply into the skin to reform texture and dullness. But our favorite glycolic peel benefit is the most basic. It leaves our skin looking refreshed, bright, and refined. Dullness is banished. Again, it all stems from its molecular size. Engelman says that glycolic acid is the smallest of all safe-for-skin acids. That's why it's able to penetrate so deeply and exfoliate so thoroughly. Take it from us: If it's used correctly (and you care for your skin correctly after the peel), it's a total miracle-worker for lending that effortless dewy radiance that usually seems to be exclusive to skincare experts and top models. What's also notable is the fact that it's safe to use during pregnancy. "Glycolic acid is great for combating the hyperpigmentation that can occur from the hormonal surges that occur in pregnancy, called chloasma," Engelman says. 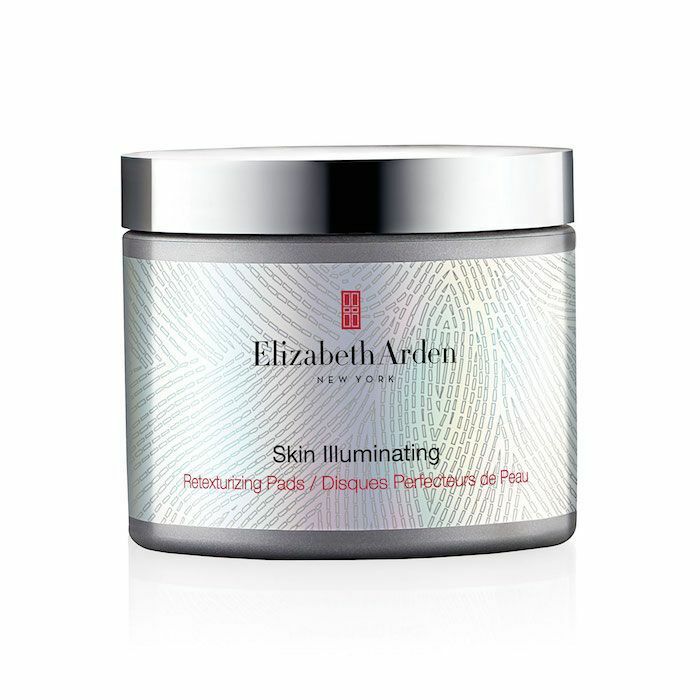 "When I was pregnant, I used Elizabeth Arden's Skin Illuminating Retexturizing Pads ($56) with 5% glycolic acid. I would often wash with a gentle cleanser then use these as a 'treatment toner' two to three times a week." Speaking of after-peel care, there are a few things you need to know before booking your first glycolic peel. Scratch that—it applies even if you're using glycolic chemical exfoliation products like the Elizabeth Arden pick above. "Chemical exfoliants used in conjunction with retinol or vitamin C can increase sensitivity and dryness. Overworking the skin with too many actives can start to break the bonds between healthy skin cells and thinning the skin. 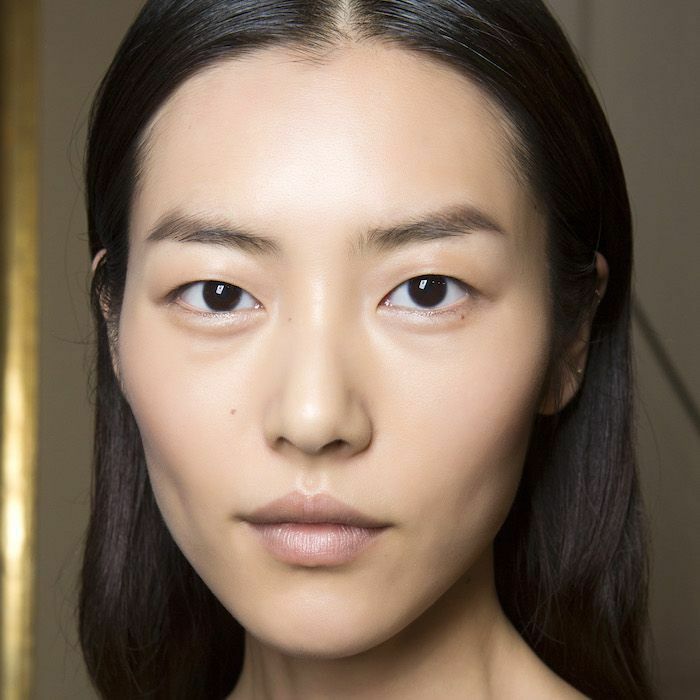 Look for product with ceramides, hyaluronic acid, and peptides to strengthen the skin barrier," Engelman explains. In other words, hydrate, hydrate, hydrate post-treatment. You also need to be wary of the sun. Glycolic acid can increase your skin's sensitivity to UV rays, so wear a hat, stay in the shade, and as always, use sunscreen in between treatments. It will protect your skin from harmful (not to mention aging) sun damage. We like La Roche Posay's Anthelios 60 Clear Skin Dry Touch Sunscreen ($20) since it's lightweight and nonirritating to our skin. According to Eichten, "It is common to experience redness, dryness, and peeling," though the skin recovery process depends on the strength of the peel. "Typically, immediately after the peel, the skin will feel tight and look red. With some, by day two to three, post-peel skin can begin to slough and shed. The level of peeling again depends on the intensity of the peel. With mild peels, expect gentle sloughing and stronger peels skin can more dramatically peel. The complete turnaround time typically is between five to seven days. In this time, be sure to treat skin gently. Do not use any exfoliation products or devices, and it's imperative that precautions against UV exposure be taken to prevent hyperpigmentation." And don't think you can book a glycolic peel or even use at-home glycolic chemical exfoliation products back to back. It's possible that your skin is getting too much of a good thing. "Excessive exfoliation can break down the stratum corneum—its job is to be a barrier against pathogens," Engelman says. "If the barrier function is damaged, skin becomes vulnerable to infection from microorganisms, such as bacteria and fungus, and leads to sensitivity and irritation. Even if the barrier function isn't visibly damaged, the skin may experience a low amount of inflammation (called chronic inflammation), which prematurely ages skin over time." Seek out a board-certified dermatologist or esthetician for an in-clinic peel. For at-home products, practice similar safe habits. "To ensure a great and safe peel, look for a glycolic acid level around 5% and a pH level between three and four," Eichten says. "Some favorites in our collection are Brightening Peel Pads ($74) and GlycoSolution 5% ($31). Incorporate glycolic acid slowly, as there is such thing as too much of a good thing. Start by using two to three times per week. If excess drying or irritation occurs, cut back. With continued use, skin will become stronger and healthier."